Eating Disorder Recovery | Is Full Recovery Possible? “Does it ever get better?” those in eating disorder recovery often ask. Healing from an eating disorder can be such a long journey—with so many bumps along the way—that many feel hopeless and believe they might never recover. But I know from personal experience that, yes, it does get better—fully better. This webinar provides not only concrete tools for navigating eating disorder treatment but also guidance for connecting with a fulfilled life in the wake of the treacherous illness. 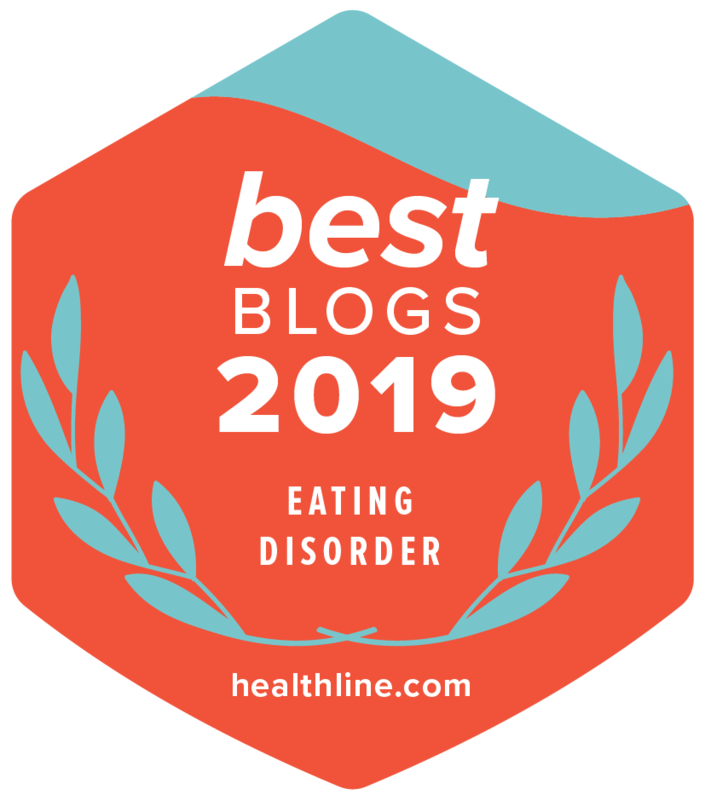 Learn about the signs and symptoms of eating disorders, the different types of eating disorders, as well as the common myths. All in all, we recover from our eating disorders in order to recover our lives. Click here to watch our free Anxiety and Depression Association of America (ADAA) webinar!